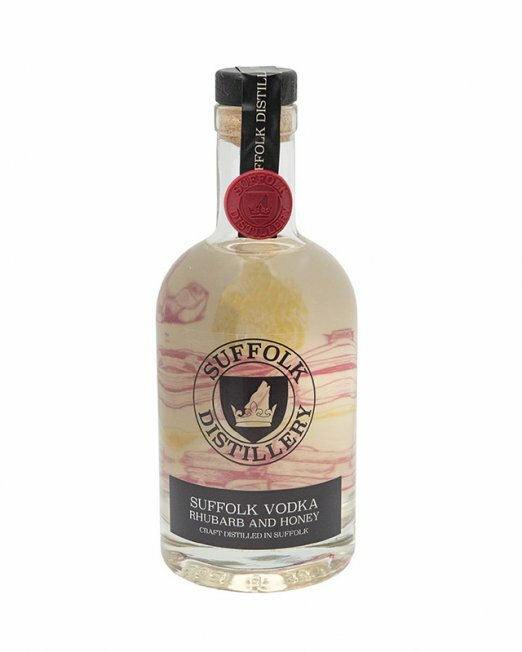 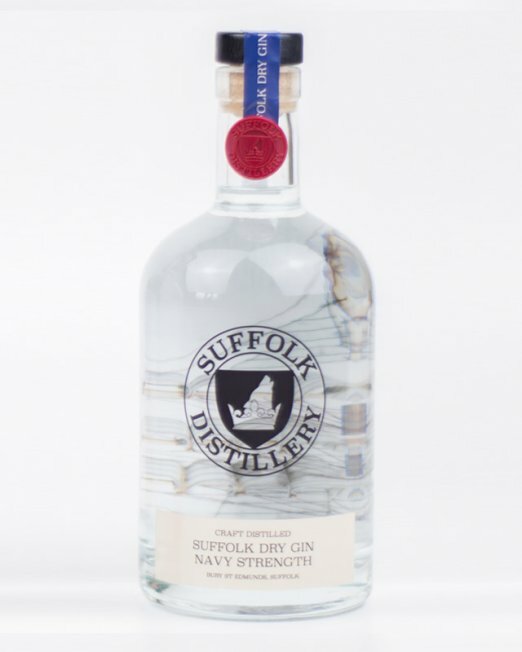 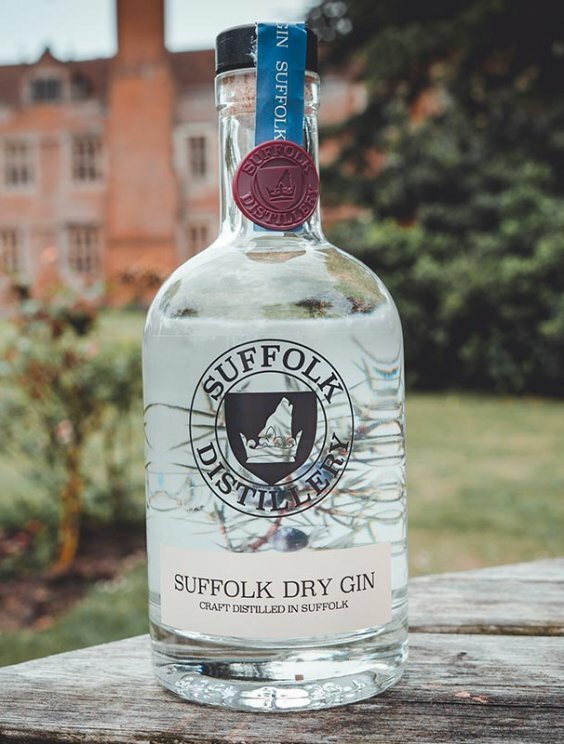 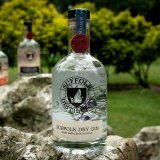 Double distilled with English grain spirit and infused with 10 natural botanicals, including juniper berries, coriander, cassia bark, liquorice and cinnamon. 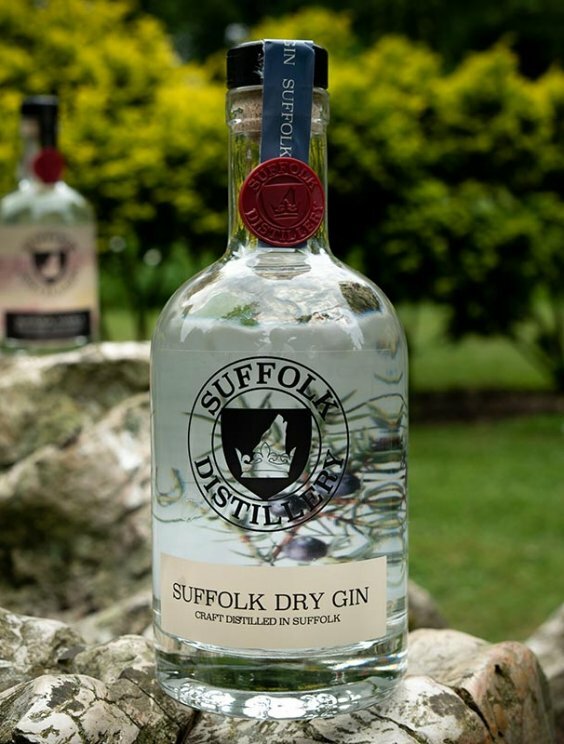 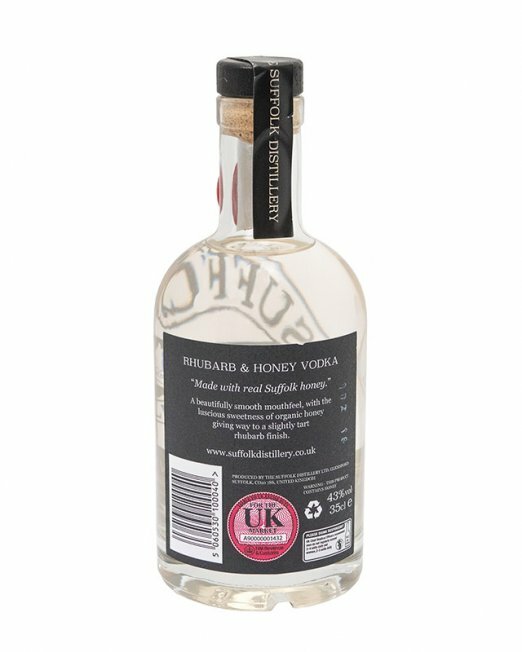 Versatile and smooth with a delicate, crisp flavour. 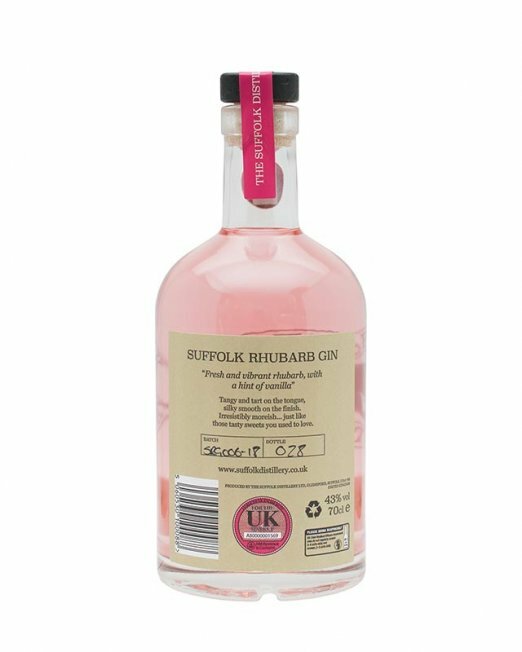 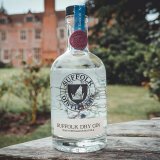 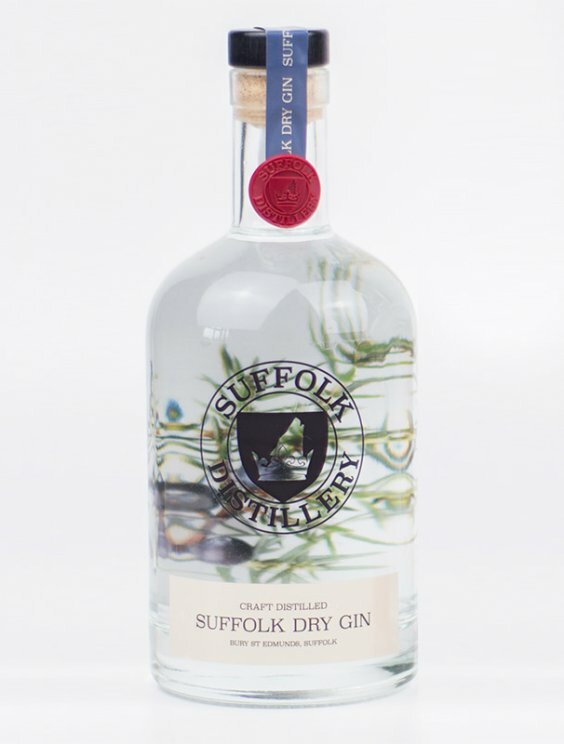 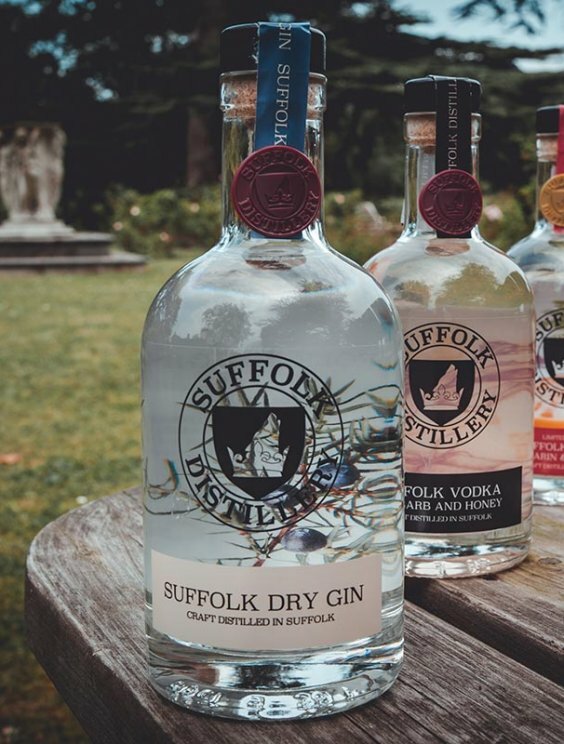 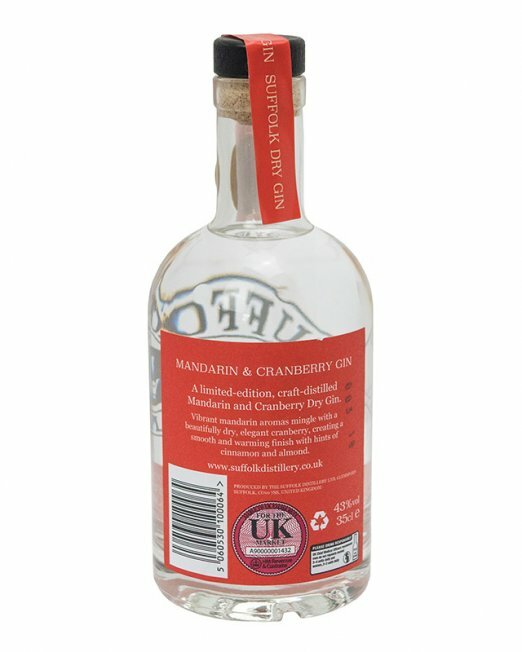 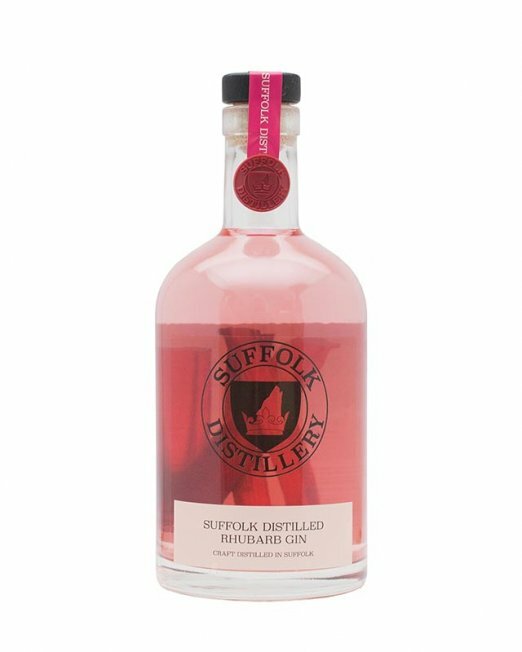 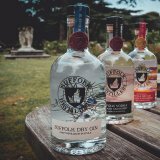 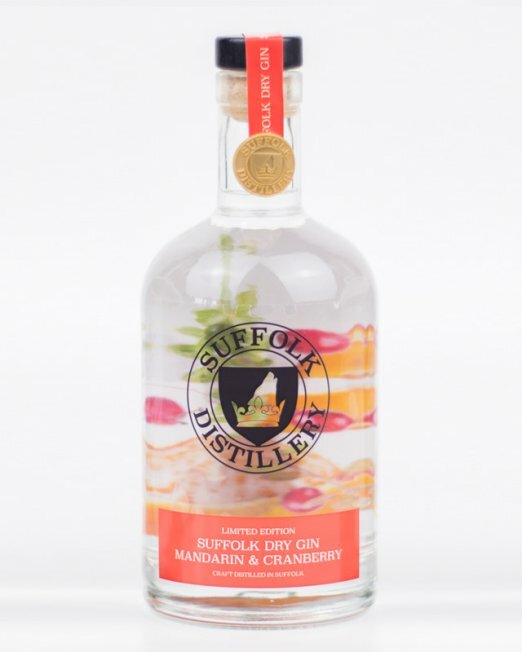 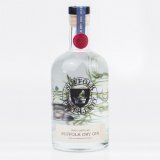 An honest, traditional Juniper led dry gin, upfront on the Juniper but then developing a dry citrus character with mellow toned spices, complexed and balanced with a fresh fruit finish ending in a crescendo of sweet liquorice and warm spice.